Size: Approximately 12" x 6.5". 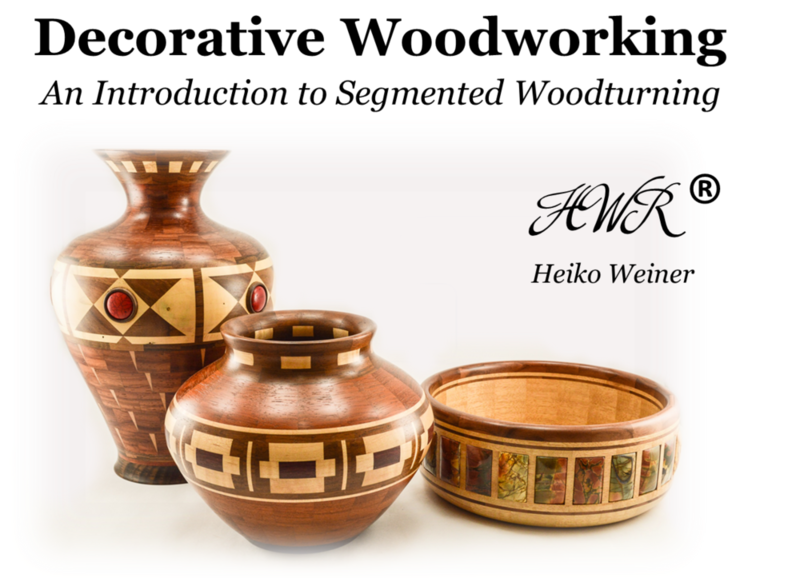 Materials: Marblewood, Bolivian Rosewood, Basswood, decorative carving ("Wood Spirits"). Can be used for dry foods, such as chips, nuts, crackers, fruit etc., or just for decorative purpose.